Turns out, some people want to talk about us almost as much as we do. 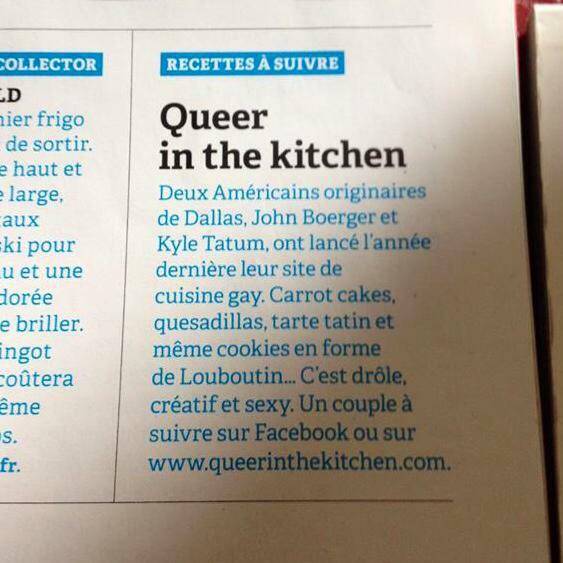 We have been so humbled by the media attention that we have received since starting queer in the kitchen. 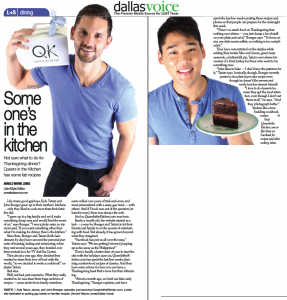 These fun mentions truly give us the Sally Field ‘you really like me’ moments!